Sixteen By Nine Media Centre, held its Annual Film Festival - 2018 on 3rd June. This was the 2nd consecutive year of the festival and like last year (2017), was restricted only for the students of Sixteen By Nine Media Centre as participants & attendees. Total of 39 films entered the festival under three categories - Documentary film, Fiction Film & Music Video. Films submitted had participation of at least one student from the centre. It was a jam packed event with a good screening attendance. 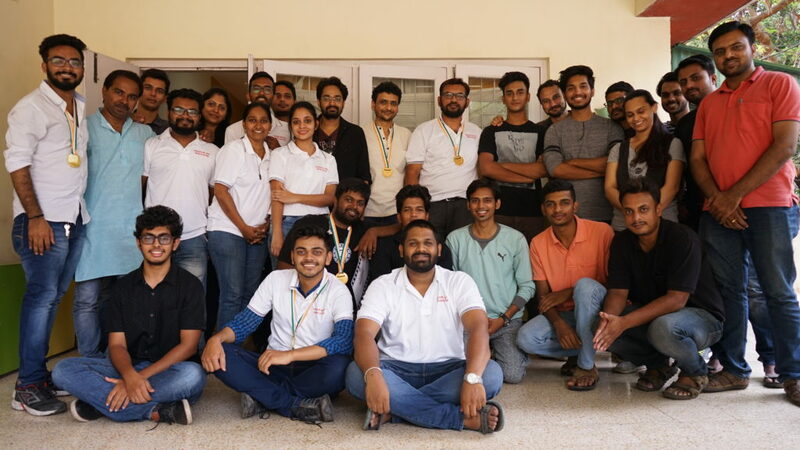 Sixteen By Nine Media Centre welcomed its students as in - actors, directors, editors & cinematographers, who added to all the buzz and conversation to the festival. 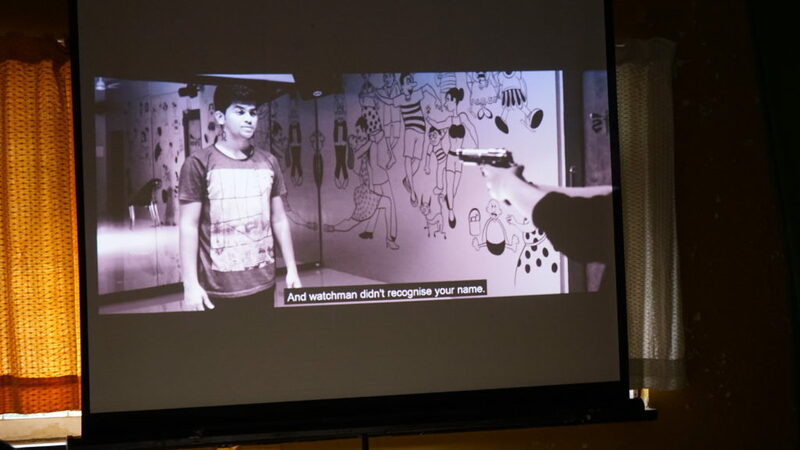 The following seven titles were awarded to the best films: Best Fiction: Uthan - By Abhijeet More, Best Documentary: Weeping Earth - By Aditya Sane, Best Music Video: Galti se mistake - By Shubham Beluse, Best Actor: Kiran Patil - For ‘Right Or Wrong’ & ‘Uthan’, Best Editor: Vaibhav Singh - For ‘Right Or Wrong’, Best Camera: Aniket Demba - For ‘Right Or Wrong’, Best Effort: Pratik Kale. The winners were chosen on the basis of votes from each viewer of the screenings. Sixteen By Nine Media Centre aims to redefine media education and the way it is delivered to students. We look forward to seeing everyone next year for the 3rd Sixteen By Nine Media Centre Annual Film Festival - 2019 accompanied by many more new entrants. Till then keep making films, keep acting in new ventures. Last but not the least Sixteen By Nine Media Centre would like to take a moment to thank its dedicated student volunteers who contributed their time to support the Festival’s success.